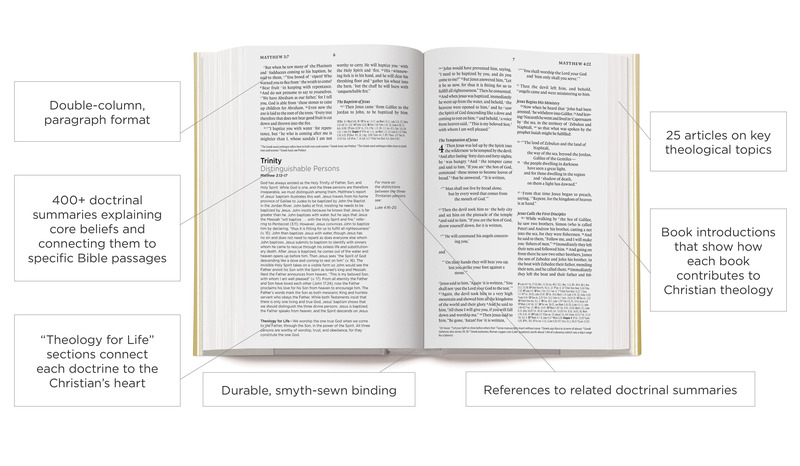 The goal of the ESV Systematic Theology Study Bible is to demonstrate how all Christian doctrine arises from the pages of the Bible. 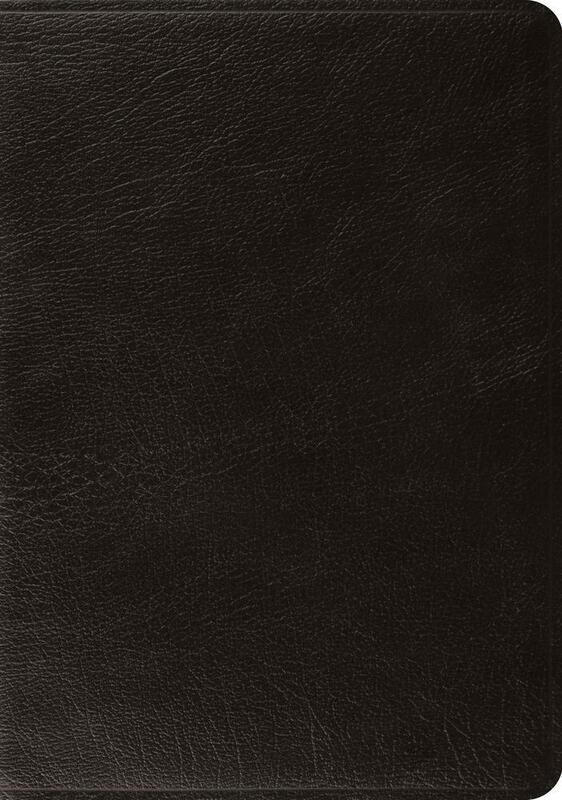 Designed to help readers understand how Scripture forms the basis for our understanding of God, humanity, sin, salvation, and eternity, this study Bible features over 400 short, in-text doctrinal summaries connecting Christian beliefs to specific Bible passages, 25 longer articles explaining important theological topics in greater depth, and introductions to each book of the Bible that highlight the unique ways each book contributes to the whole of Christian theology. 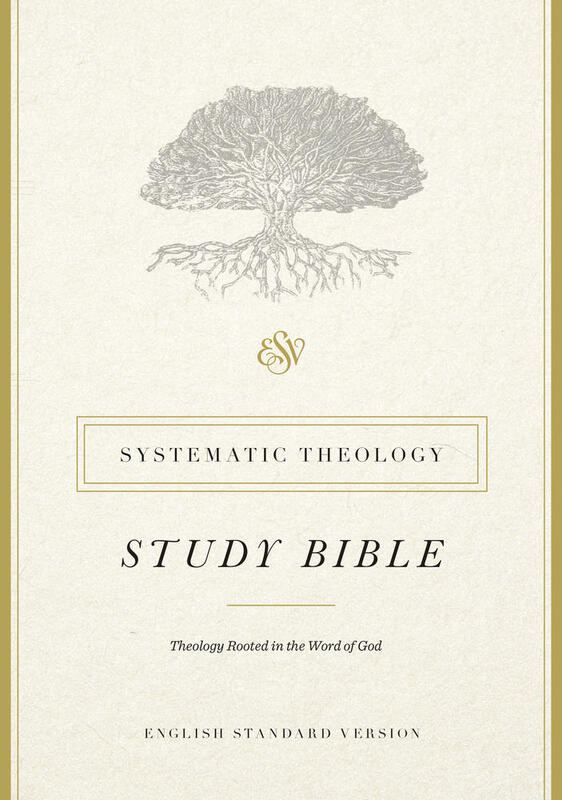 The 'ESV Systematic Theology Study Bible' is a gold mine of rich theology extracted from the deep quarries of Scripture. This valuable resource is easy to read and accessible to all, yet with a depth that will appeal to Bible teachers and church leaders alike. 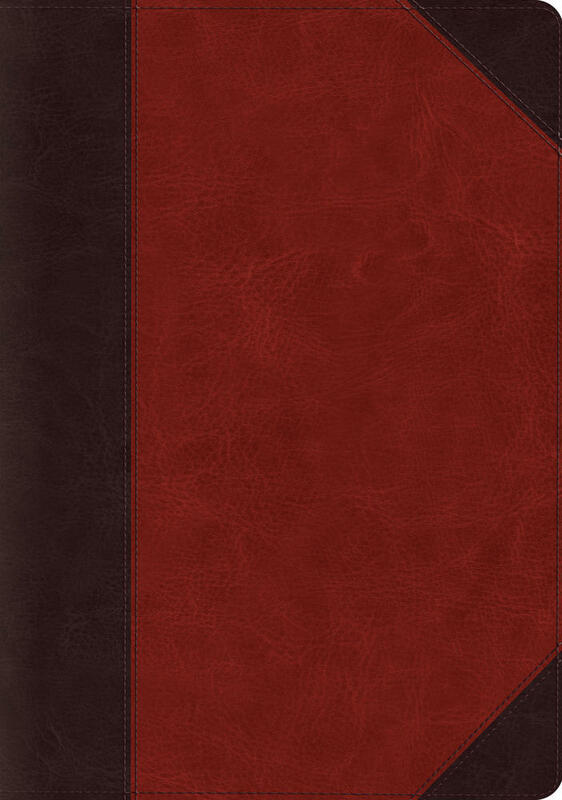 The ‘ESV Systematic Theology Study Bible’ can teach us to think the way Christ thinks, with his categories and his insights, clearly grounded in the words of Scripture. I rejoice at this impressive new resource that will serve to develop believers in this generation who are wise and courageous for God’s glory. Created by an outstanding team of editors and 26 contributors, this resource has been created to help Christians better connect what they believe about God with the very words of Scripture. 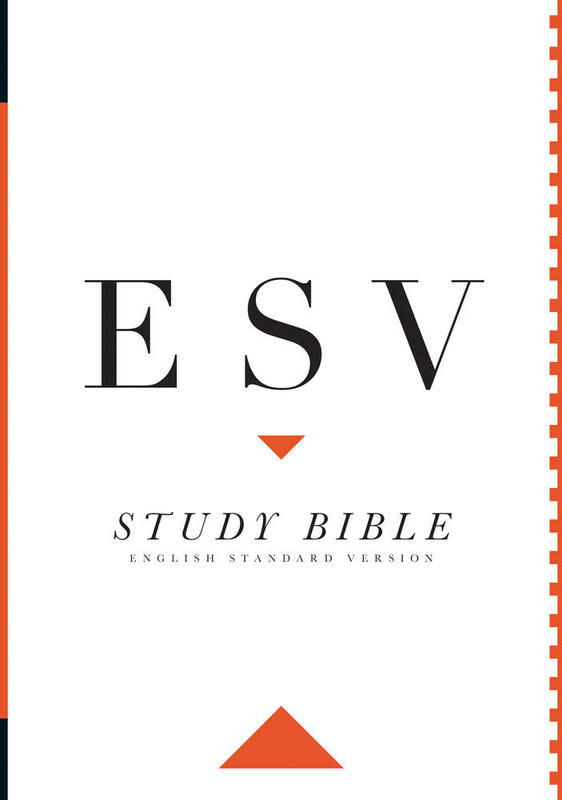 Learn more about the ESV Systematic Theology Study Bible and download an excerpt today!